TransTech Energy maintains a selection of used 18,000 gallon propane pressure vessels in inventory, available for immediate delivery to your site. 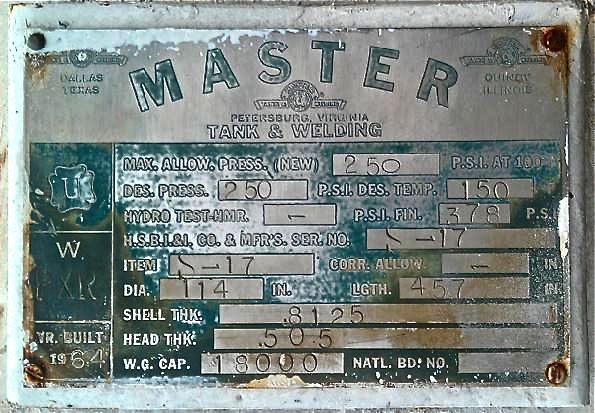 Our current inventory of 18,000 gallon vessels can be viewed here. 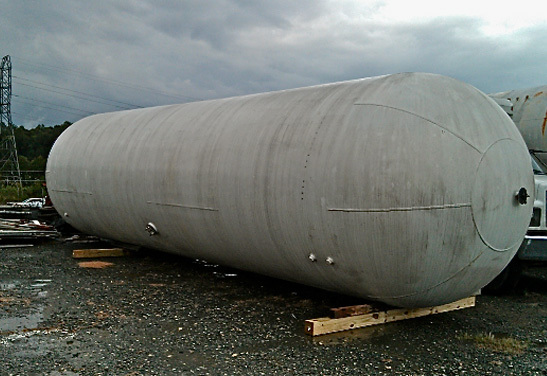 We also offer all other sizes of used tanks from 6,000 gallons to 120,000 gallons in addition to a complete inventory of newly fabricated storage vessels, year-round. Custom tank fabrication and process vessel fabrication services are also available to ensure all your specific project needs are met—including fabrication of multiple, identical vessels as well as underground storage options. Call us today at: 888-206-4563 or email our office at sales@transtechenergy.com to learn more about available 18,000 gallon LPG pressure vessels for your next project.